All of our screenings are completely non-invasive. There is no X-ray or needles! The complete process takes less than 50 minutes so you could possibly come and get screened over a lunch break. Furthermore, by using an advanced electronic medical records system (EMR), Prevention Health Screening results are available to participants and their physicians three times faster than competitors. 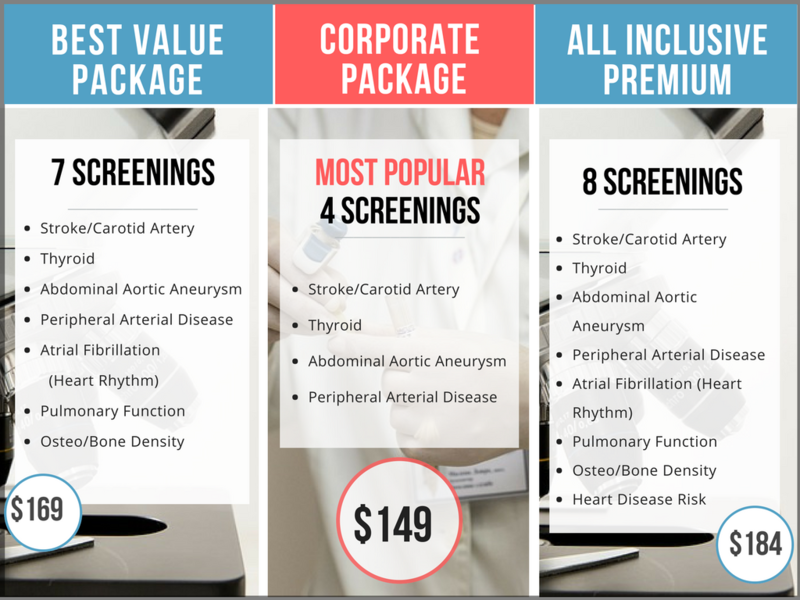 Plus we are able to give you and your physician a very detailed report on your screenings. We also offer all of the digital “pictures” of the ultrasound screenings, the EKG, and the pulmonary function. 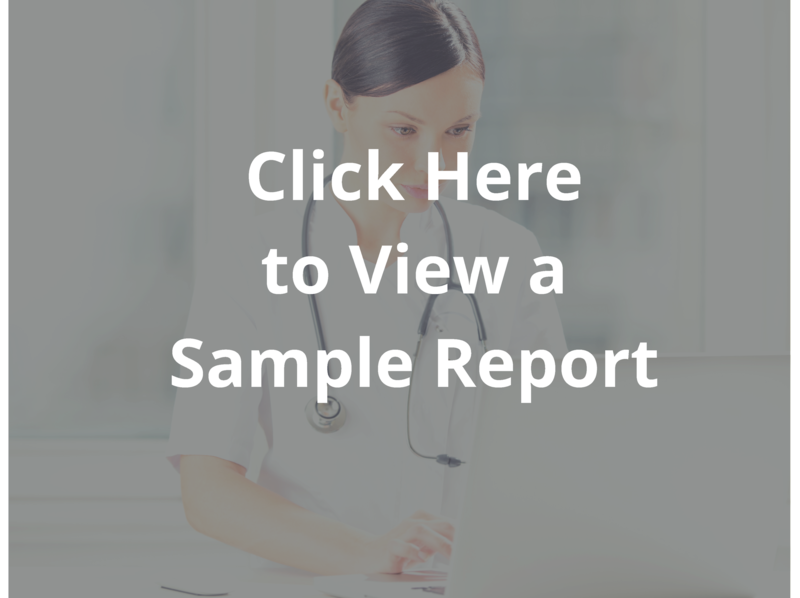 This helps your physician to determine what follow up action is best for you.